Since we understand the recipe – ingredients, diets, nutrition, taste, techniques & more. 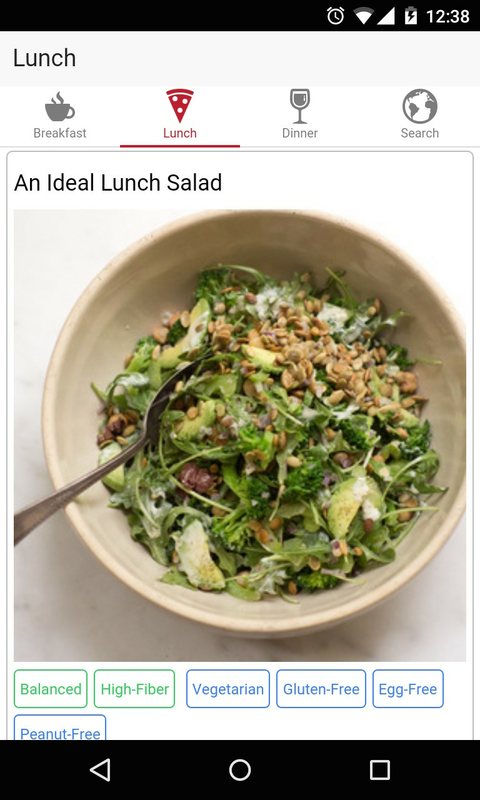 We can connect you with the best recipes available for your unique food preferences. 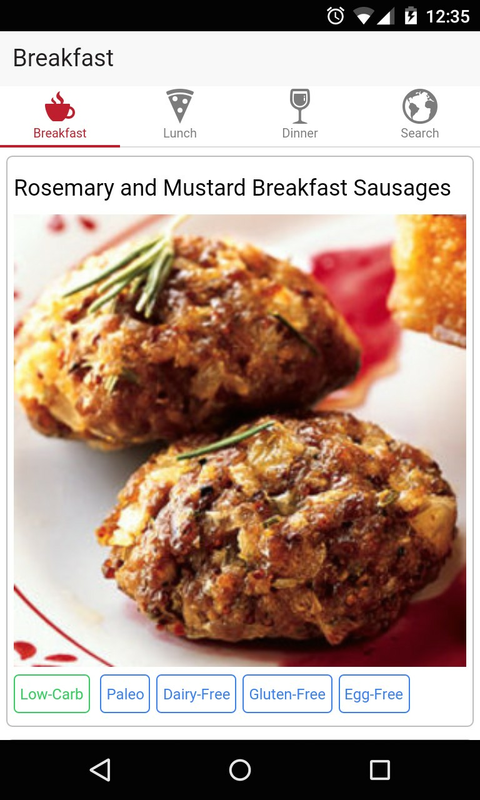 Recipe Guide Free app has the largest collection of Foods and Recipes. 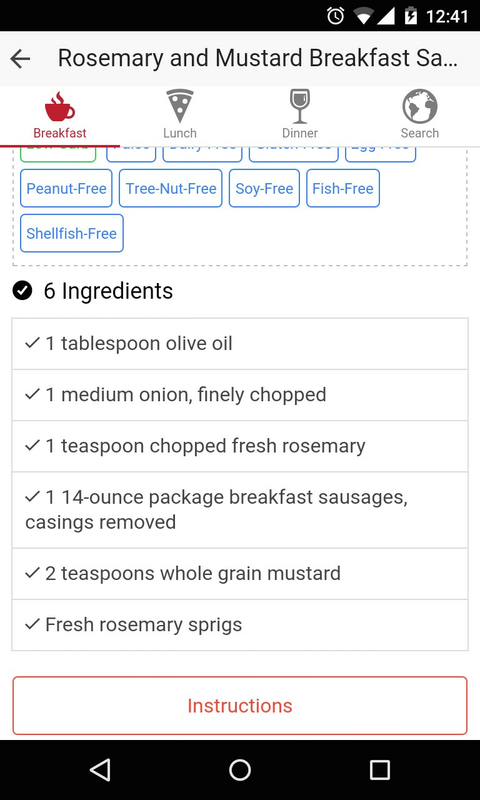 This free recipe app has more than 1.5 million recipes. And recipe finder to search delicious recipes from all over the world. Easily search for recipes just by saying ingredients you have and discover great dishes!. Are you eating vegan, vegetarian, paleo, or gluten free? Do you have a food allergy to dairy, peanuts, or seafood? Simply hate cilantro? Recipe Guide has you covered! We scour recipes from across the web and automatically filter out recipes based on your tastes and diets. - Over 1.5 million recipes. - Detailed nutrition for each recipe. - Recipe with diet and health labels. - Find food that fits their diet, including: Dairy-Free, Low-Carb, Egg-Free, Baby food, Vegetarian and Gluten-Free. 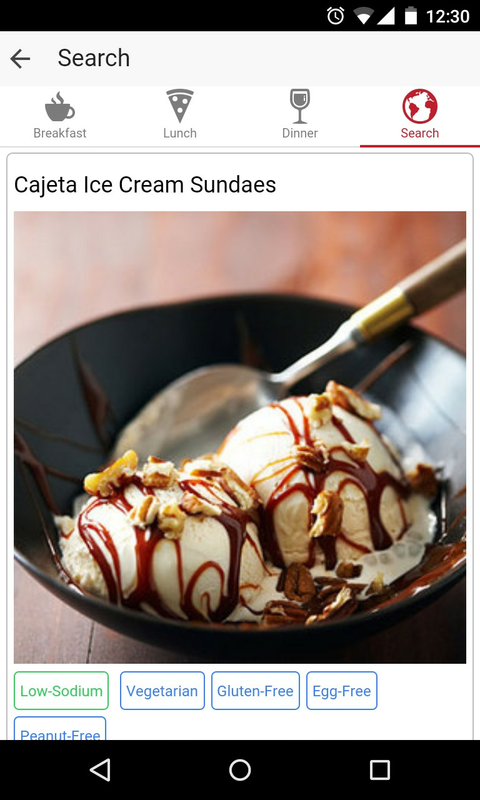 - Search recipes by food title or ingredients or suggested keyword. 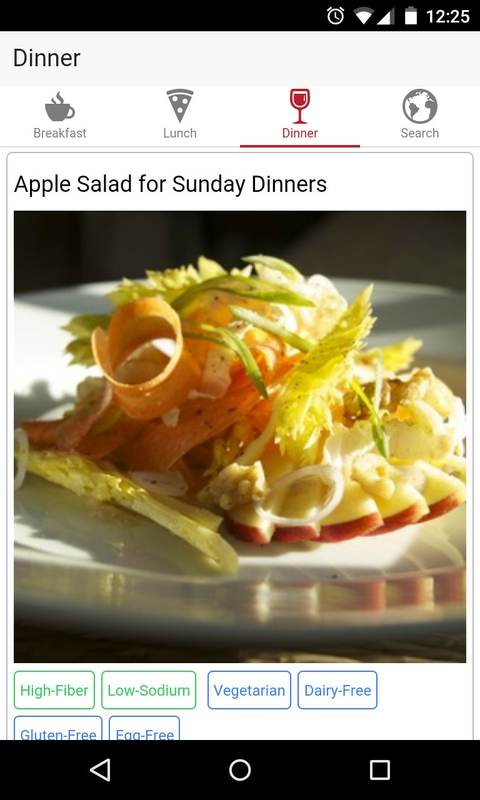 - Discover new recipes and cook great food. Even if you're on a diet.